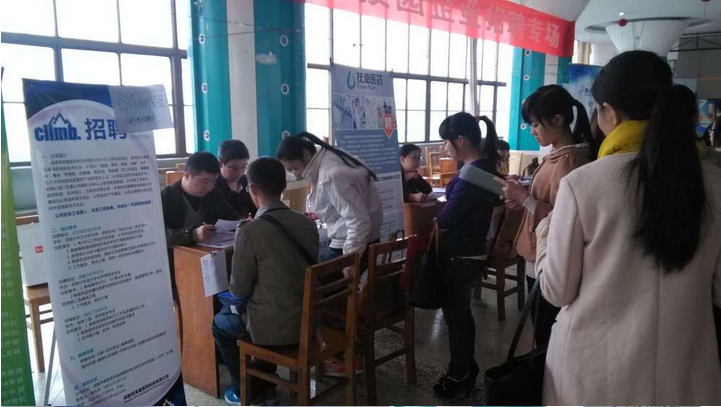 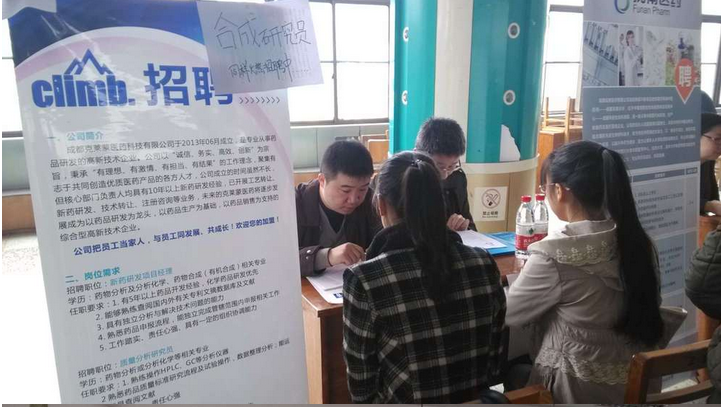 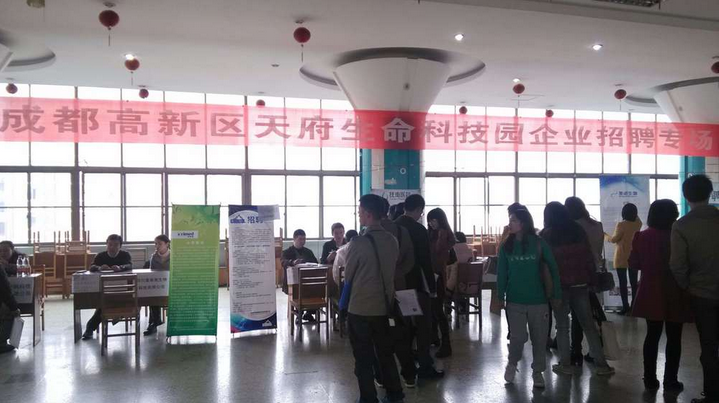 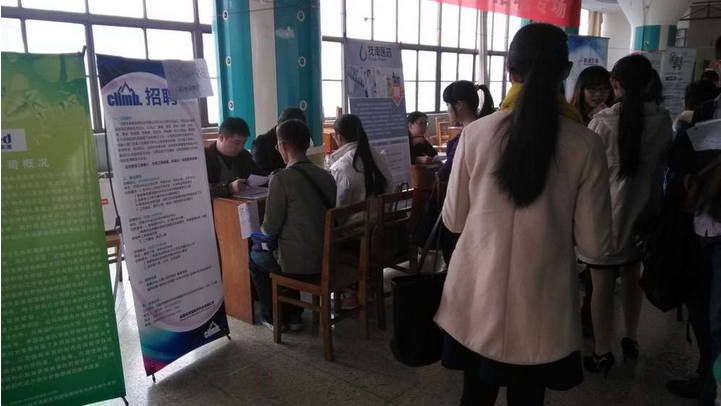 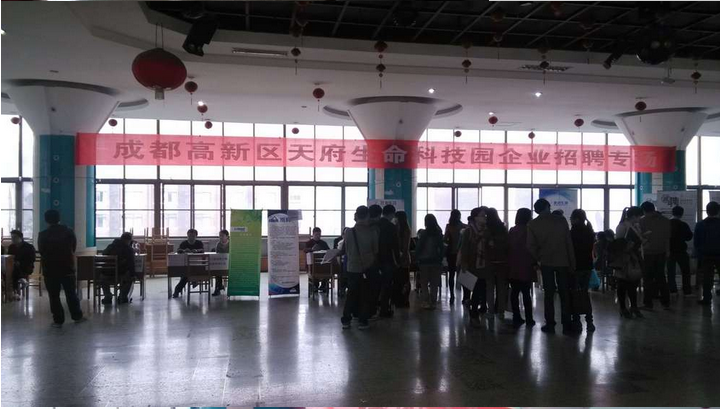 In Sep.,2014 ,our company participate in a recruitment which was organized by Sichuan University and Tianfu Life Science Park. 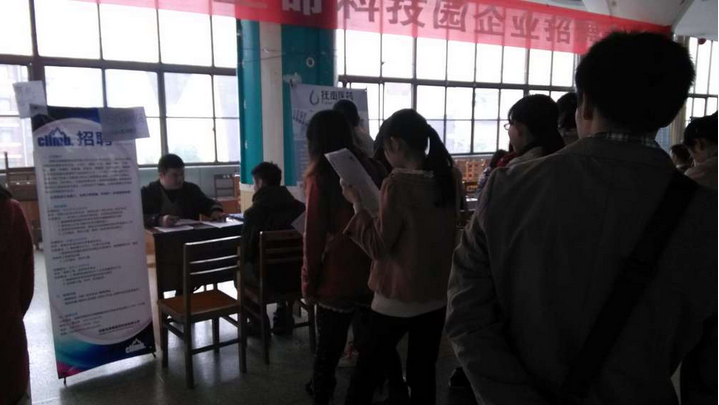 A large number of job seekers came to consult, the site popular Overwhelmed. 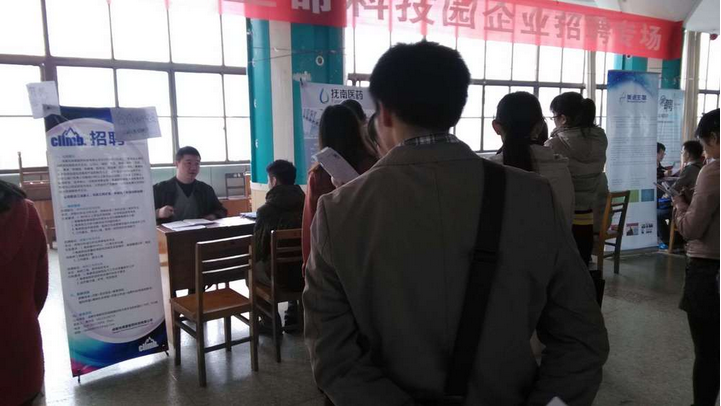 My company recruiter before more master gathered, recruiter before the interviewer to try.